Villa Europa is hardwood flooring redefined, born from our passion for iconic design. This collection allows you to experience beautiful living in a way never before possible, by combining exceptional creativity and quality with a deep respect for nature. Through an eco-responsible manufacturing approach, raw material are obtained from responsibly managed forestry operations and production waste is minimized and recycled. These steps are taken to safeguard timber resources for generations to come, Like any world class masterpiece, each Villa Europa floor is unique. 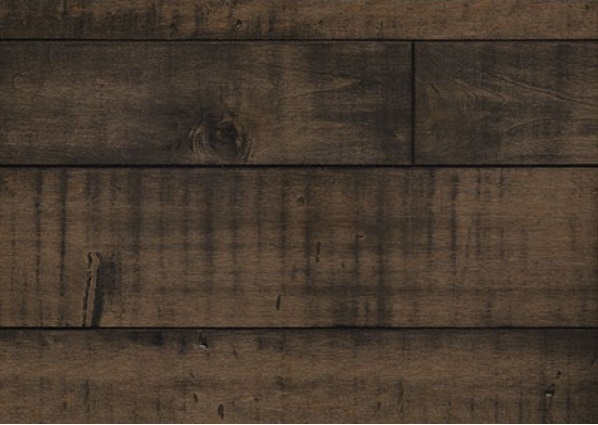 Every board is individually worked, to create its hammered look and distinctive character. This allows the beautiful organic features natural in hardwood, such as heartwood and sapwood highlights, to better shine through, which makes each and every floor in this collection incomparable. Let iconic design transform the heart of your home. Villa Europa, flooring redefined. The Country grade presents a mix of long and short boards, colour variation and patched knots. SKU: APP009. Categories: Appalachian Flooring, Brands, Engineered.